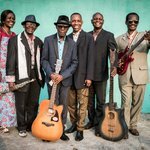 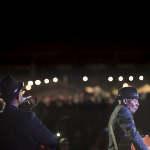 Bakolo Music International Single "Ngange"
Bakolo Music International, Kinshasa based rumba pionneers from the 50's are back on stage for the 70 years of existence of this legendary group. 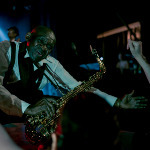 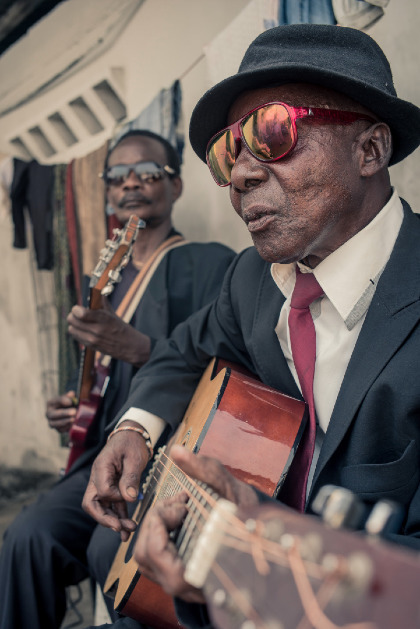 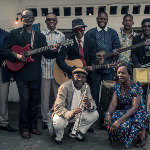 Born on the shelves of the mytic Congo River, Bakolo Music International, the “Music Masters” is the oldest group of roots Congolese Rumba in Kinshasa. 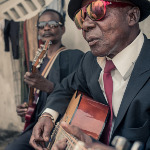 At 80 years old, the last members of the golden years spreadout an African Rumba with lyrics in bantou languages and african drums.